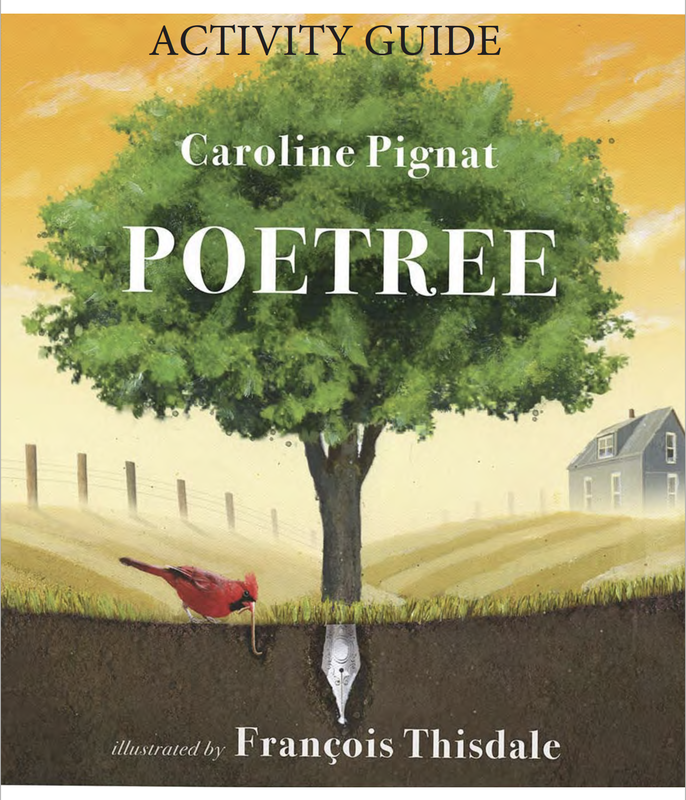 As a teacher, Caroline knows the value of exploring literature in ways that engage the students. She has written comprehensive Educator's Guides for several Fitzhenry and Whiteside novels including ones for Egghead, Greener Grass, The Gospel Truth and Poetree. In these FREE guides you'll find over 40 pages of activities that invites students to delve deeper into the story, the elements of fiction, poetry, and larger themes. Hardcover copies of some novels can be ordered through Perma-Bound . Here are some of Caroline's recommended resources for developing your confidence as a writer, your skill in the craft, and your knowledge of the business. For Dummies series… yes, I’m serious. Writers Digest series – they produce a huge variety on all parts of writing.